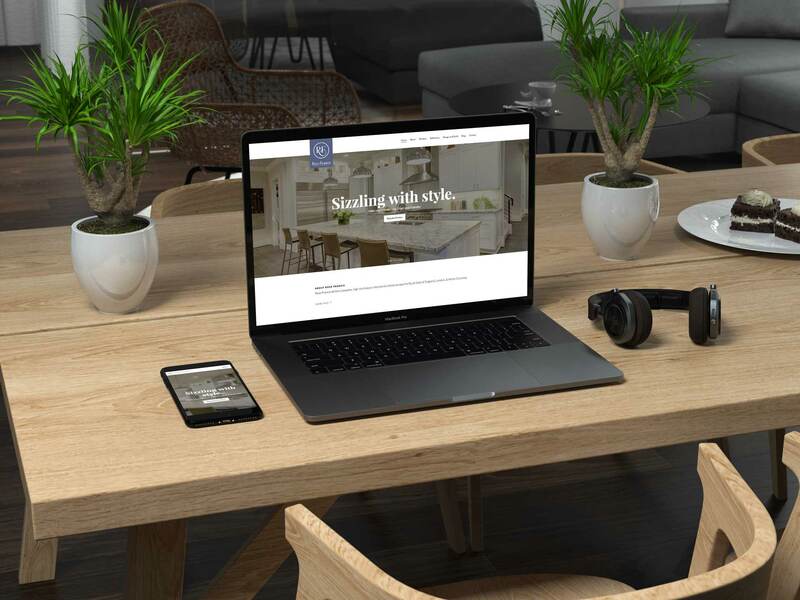 Take a look at some of the projects that we are particularly proud of. 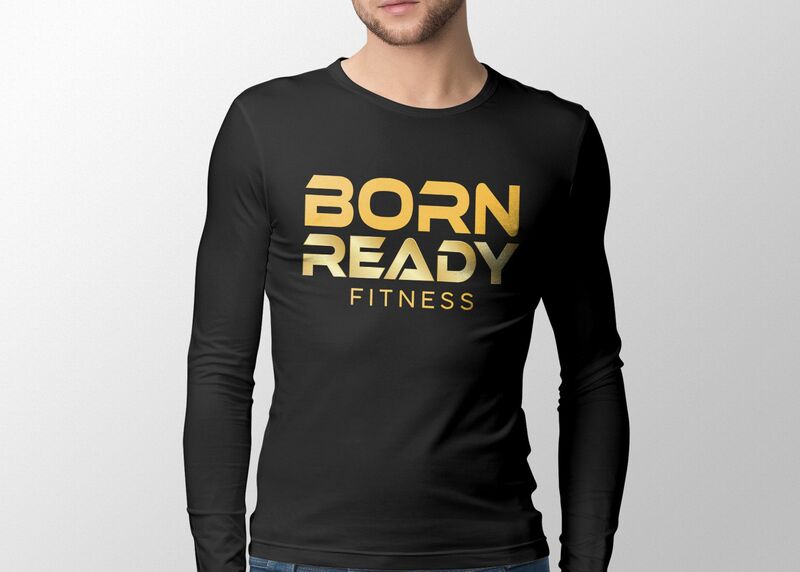 If you're looking for our old portfolio, you can find it here. 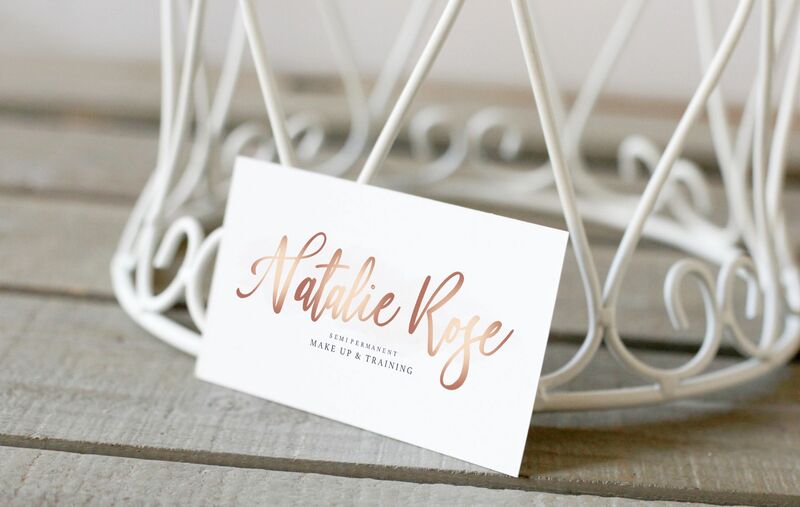 Natalie Rose, an existing make up artist and trainer, was in need of a fresh new look for the business. Hastings Fat Tuesday is an annual 5-day music festival culminating on Fat Tuesday (Shrove Tuesday) and is hailed as the UK's largest Mardi Gras celebration. 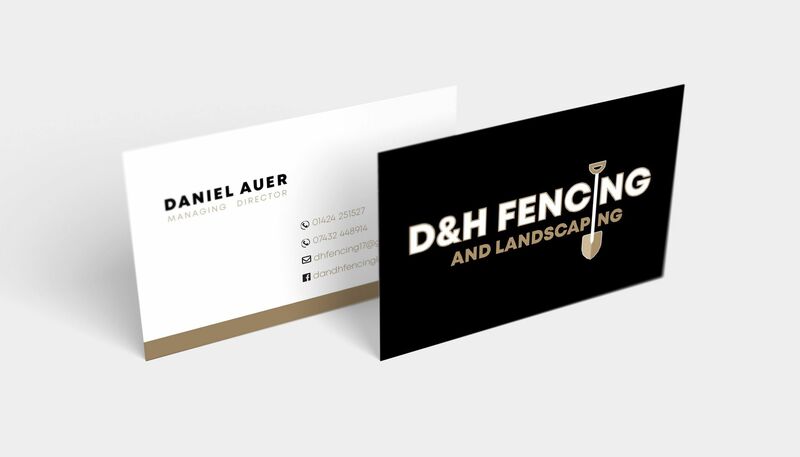 We were approached by D&H Fencing and Landscaping, an existing business, who wanted to rebrand. 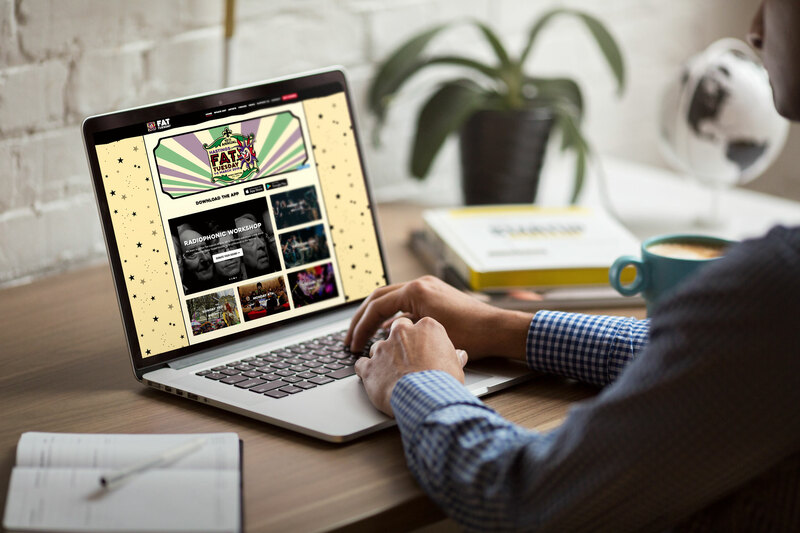 Juliet’s Catering create innovative and individually designed menus for anything, from large weddings, charity balls, dinner or drinks parties. 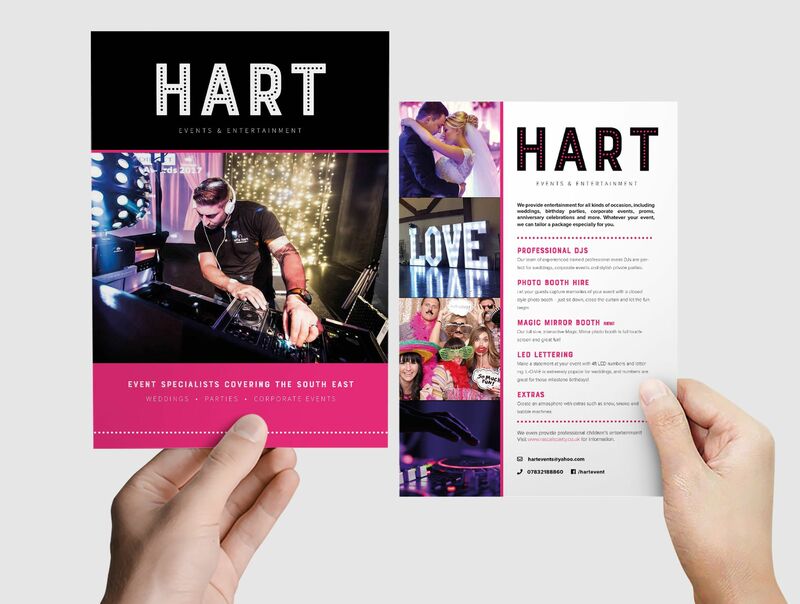 We were approached by Hart Events, a new events and entertainment business, who were in need of a brand identity and some promotional materials to start out. 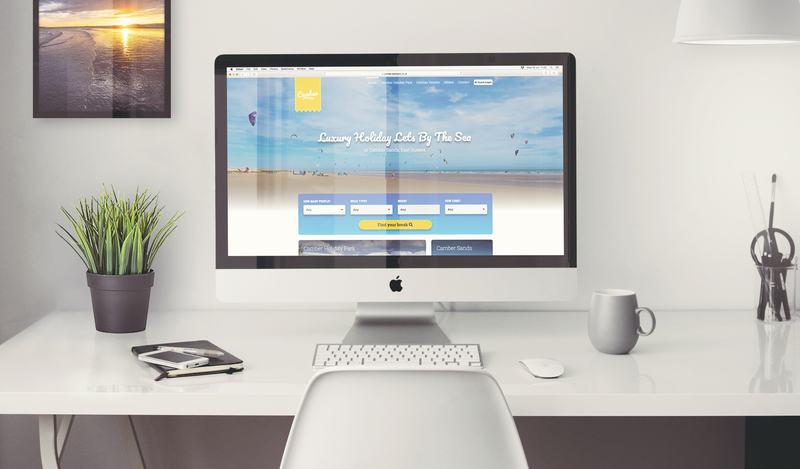 Camber Getaways needed a beautiful website that seamlessly integrates with their booking and management system, Super Control. 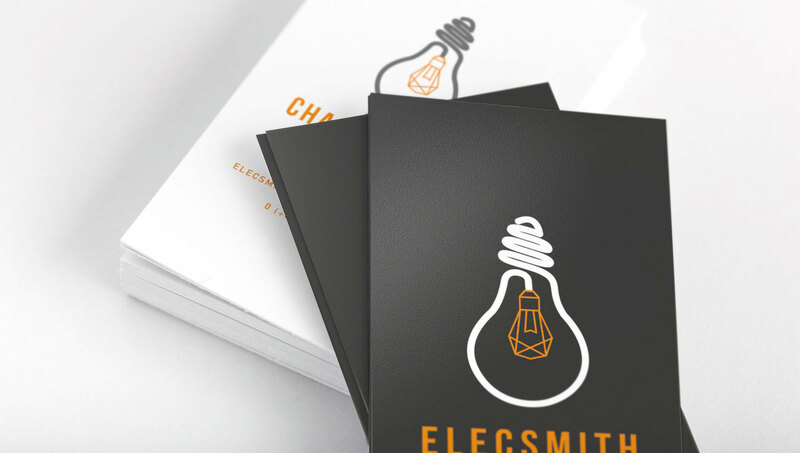 We were approached by Charlie, Director at Elecsmith Electrical, to design the company’s logo and provide a clear branding document so that representation of the brand, whether on social media, a company van or staff uniforms, was consistent. Ross Francis Bespoke Interiors deliver bespoke, high-end luxury interiors to clients across the South East. 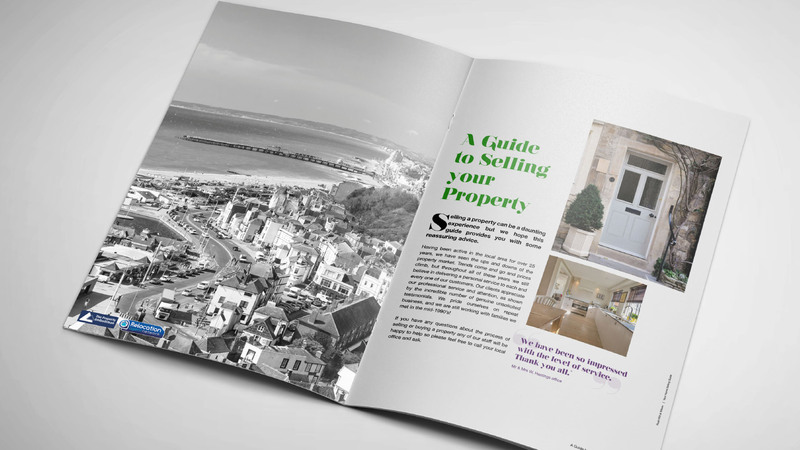 More case studies coming soon, we promise! 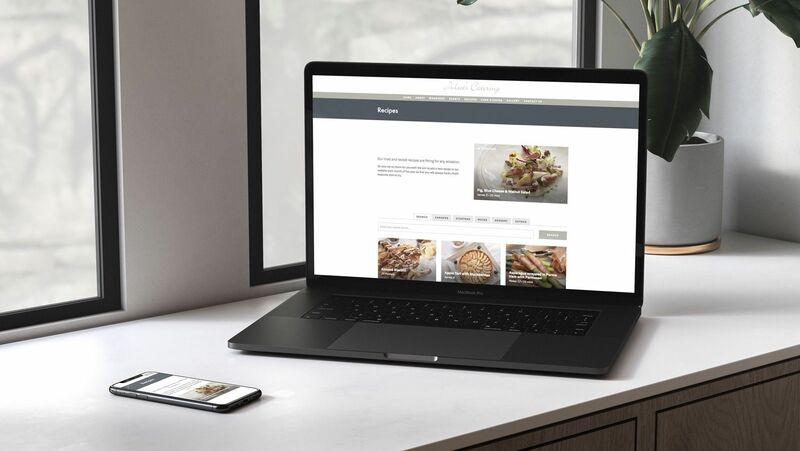 You can still see our old portfolio here if you'd like to look at more of our work.